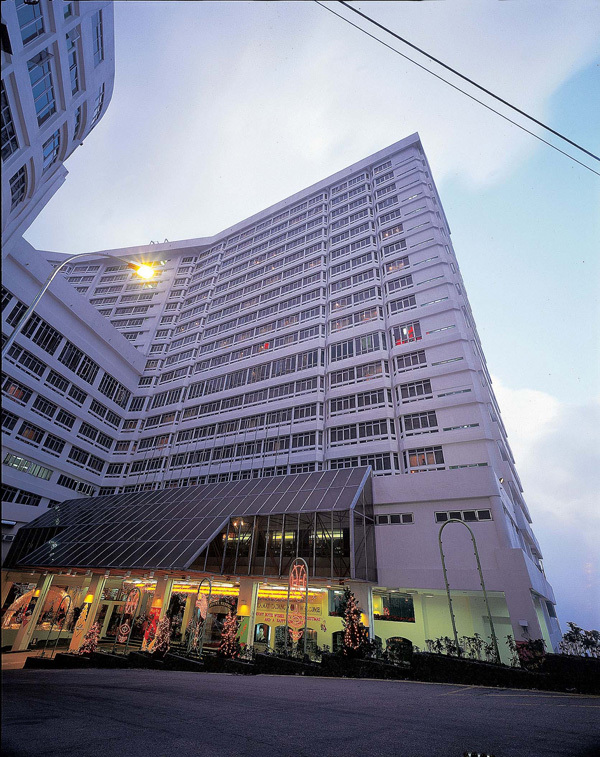 The Resort Hotel, an international class hotel situated in the Genting Highlands, is located near the Arena of Stars. 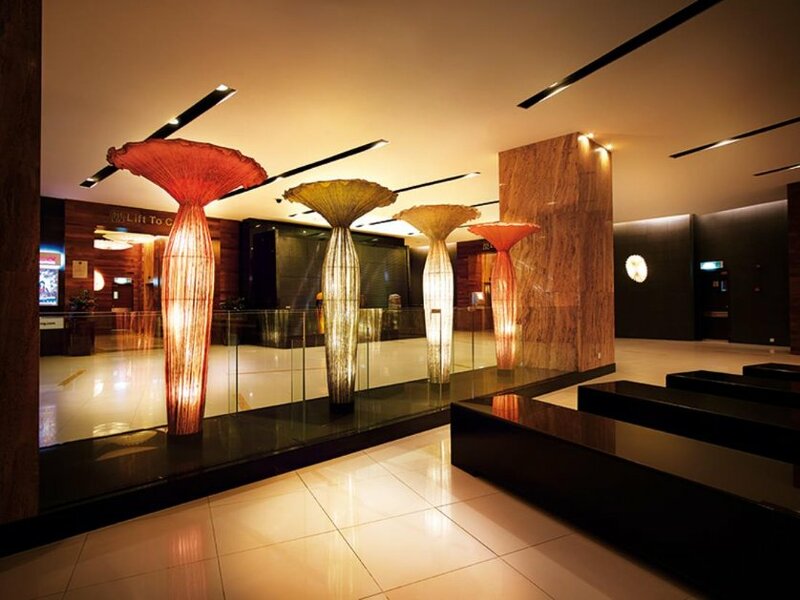 The hotel offers 838 modern rooms decorated with an authentic Malay theme that uses real artwork and locally produced crafts to promote an enjoyable feeling. 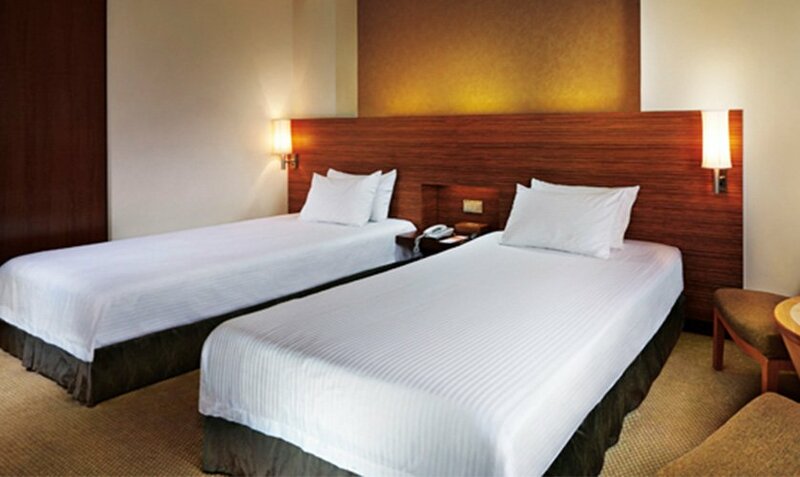 The Deluxe Rooms overlooking either the resort or the capital city of Kuala Lumpur come with one king-size bed. 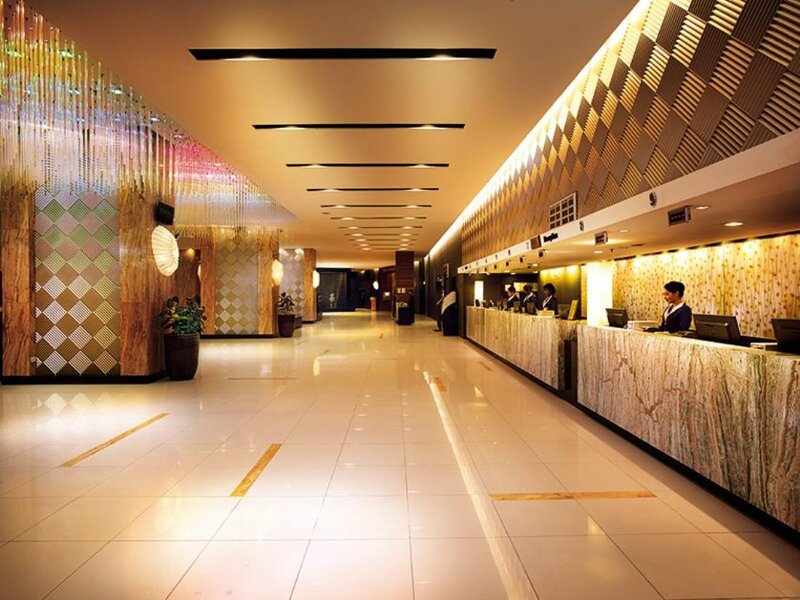 Resort Hotel projects a sense of freshness with its bright and stylish modern decor. 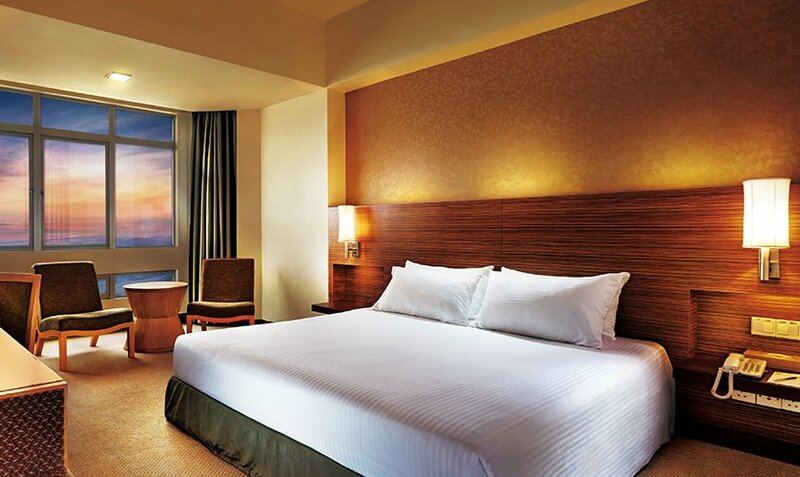 Set amidst the cool comfort and majestic landscape, this newly-refurbished four-star hotel also offers a wide range of amenities and facilities, both for business and leisure. 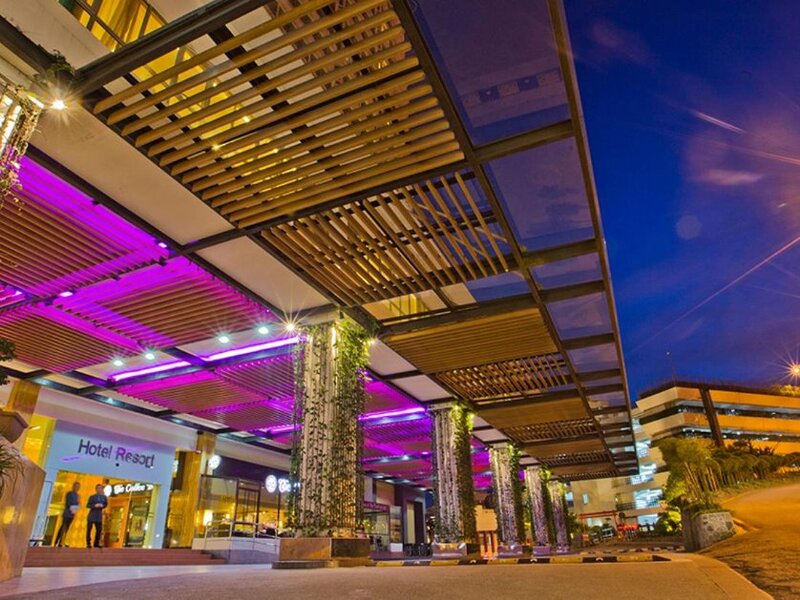 You can enjoy dining outlets that offer international and local fair in an elegant atmosphere. 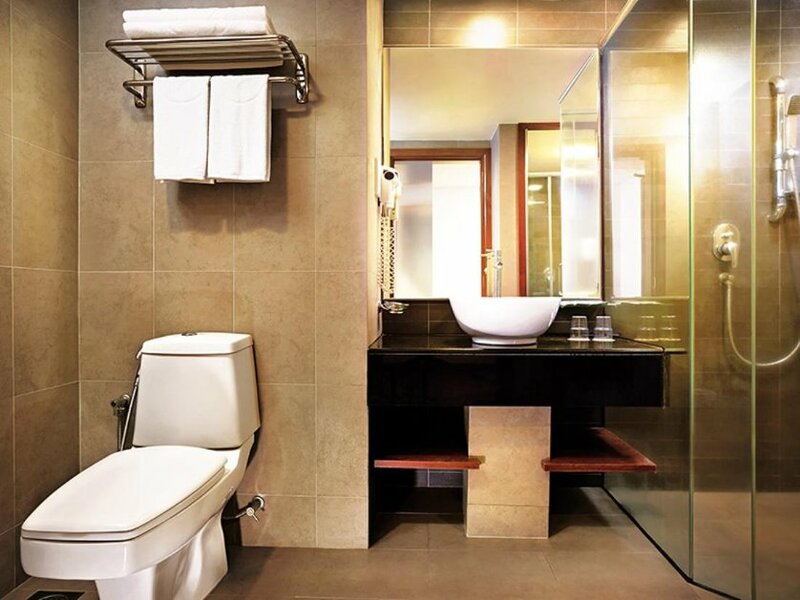 The Resort Hotel is perfect for travelers that want a prime location with first-class amenities. 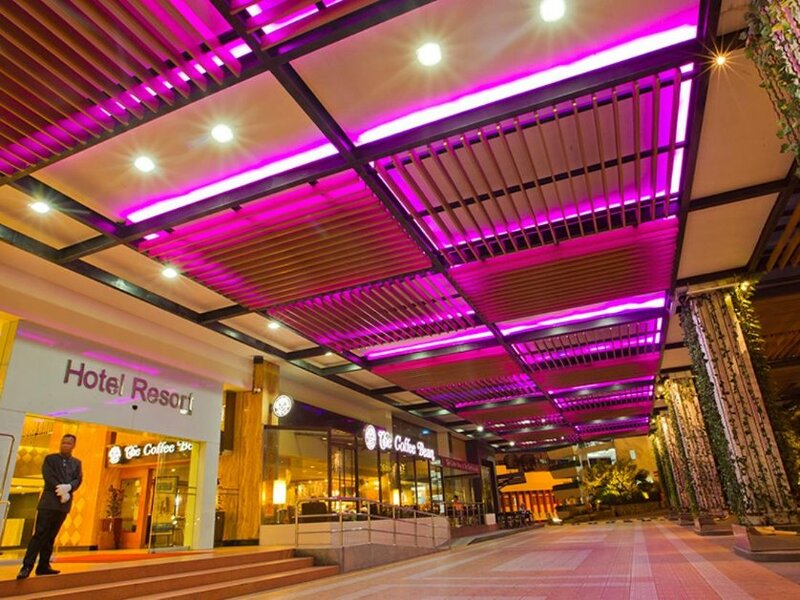 The hotel features easy access to the Genting Skyway Station, which allows easy access to everywhere in the area. You will be able to enjoy the verdant forest, open fields, and the outdoor recreational areas. There is construction underway near the hotel from September 1, 2013 to December 31, 2017. 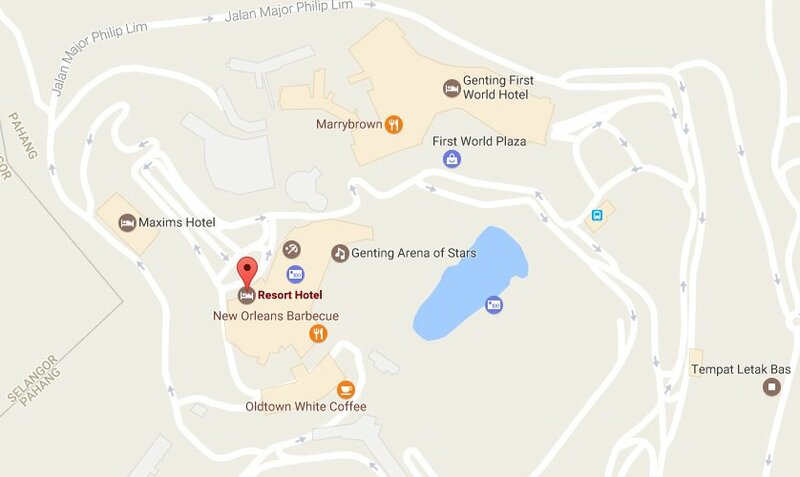 During this period, guests can still access Genting Indoor Theme Park normally.